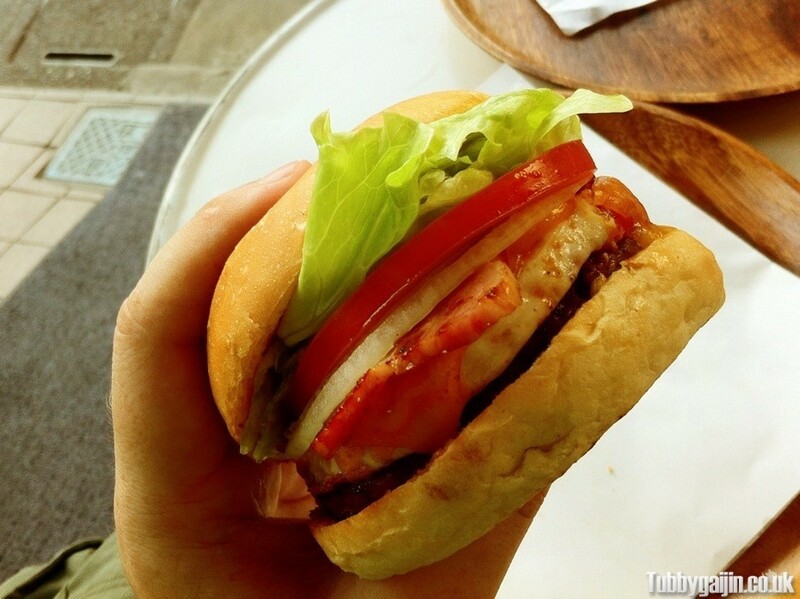 My quest to sample Japan’s finest burgers continues with a trip to Burger’s Base in Yoyogi to try a Sasebo Burger! The Sasebo Burger is derived from burgers introduced by the American Navy in the 1950’s, and is named after the city of Sasebo where it was first made. Over the years it’s been perfected and is famous across Japan. 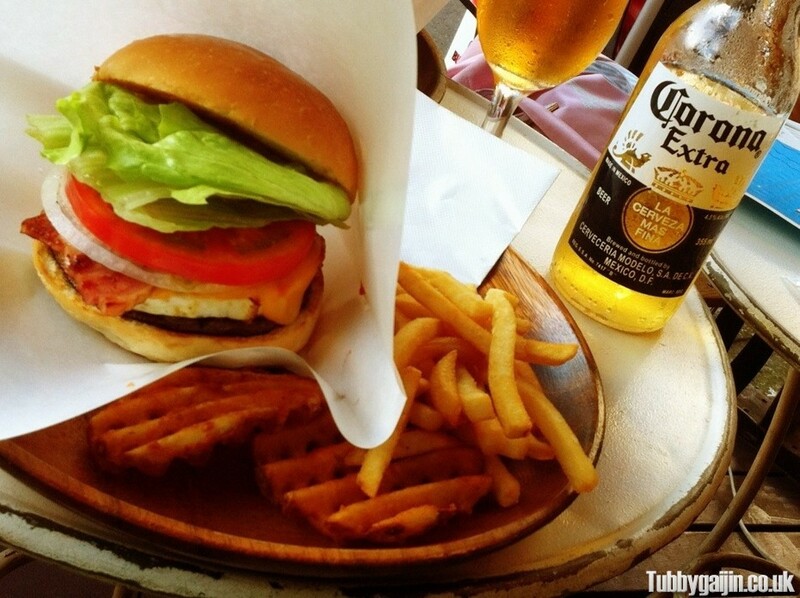 At Burger’s Base, a set Sasebo Burger meal costs 780 yen and includes both fries and spicy lattice fries. We opted to sit outside – the cafe is right by a level crossing which is perfect for a train nerd like me! All those ingredients added up to make one tasty burger! The flavours were bloody fantastic. It’s very hard to compare it to Awajishima, which I think retains it’s crown, but this comes really close. Hey man, I saw your blog was added to the Japanese directory thing. This is why I hate computer people, your blog is beautiful haha. If your back in tokyo again I can tell you two places I’ve had the best burgers of my life. One is in Shibuya not far from the station and the other is in Jiyugaoka. It will probably be harder to find because its in a little alley and on the second floor of this place but considering I went there every sunday to feast on this burger its worth it. 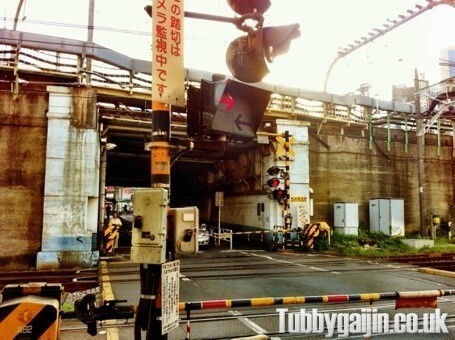 I am not in japan but I can provide you with directions or a google map if your interested. I’m hoping to get back to Tokyo in September for Tokyo Game Show, so those places would definitely be of interest! Zlo existuje? A co je zlem? KrÃ¡deÅ¾e, zabÃ­jenÃ­, smilnÄ›nÃ­? NenÃ­ nÃ¡hodou takovÃ½ obraz tvoÅ™en kÅ™esÅ¥anskou spoleÄnostÃ­, kterÃ¡ pÅ™ebrala model desatera? PÅ™Ã­teli, uveÄte mi prosÃ­m dva Äi tÅ™i pÅ™Ã­klady zla, abych si udÄ›lal pÅ™estavu, jelikoÅ¾ vaÅ¡e pÅ™edchozÃ­ vyjÃ¡dÅ™enÃ­ bylo celkem ve vÅ¡eobecnÃ© rovinÄ› a nÄ›jak jej nedokÃ¡Å¾u pÅ™ijmout. Please consider also endorsing Howard Swint, running against Helley Moore Capitalism in the 2nd District. He has pledged not to accept ANY corporate money, and athough he has less chance than a snowball in Helley's Hell, we stand by him! He's a great guy with lots of idealism and ideas. Hej,jag tycker att det skulle vara fint med ÃƒÂ¥kpÃƒÂ¥sar i manchester eller likanande, gÃƒÂ¤rna i 70-taliga fÃƒÂ¤rger (brunt och rÃƒÂ¶tt t ex). Jag tycker att insidan ska vara mjuk och ullig, lite som fÃƒÂ¥rskinn, kanske ljust till den bruna pÃƒÂ¥sen och grÃƒÂ¥tt till den rÃƒÂ¶da. Om jag vinner skulle jag vilja ha det grÃƒÂ¶na setet till min dotter (5 mÃƒÂ¥nader nu). I’m sitting in the very place reading your entry on this place. and I agree an excellent burger! Glad you agree! 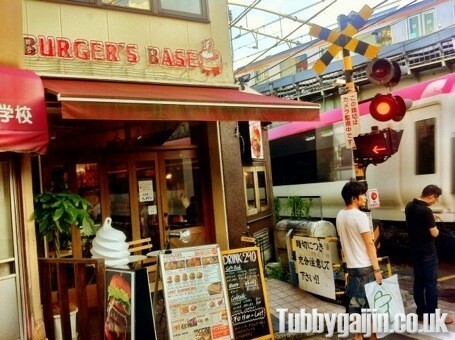 There’s a Sasebo Burger restaurant here in Osaka, I really should go soon!